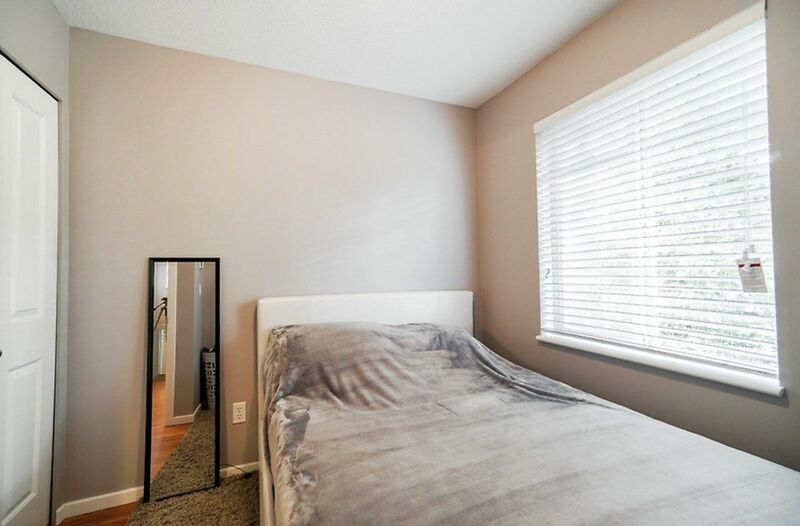 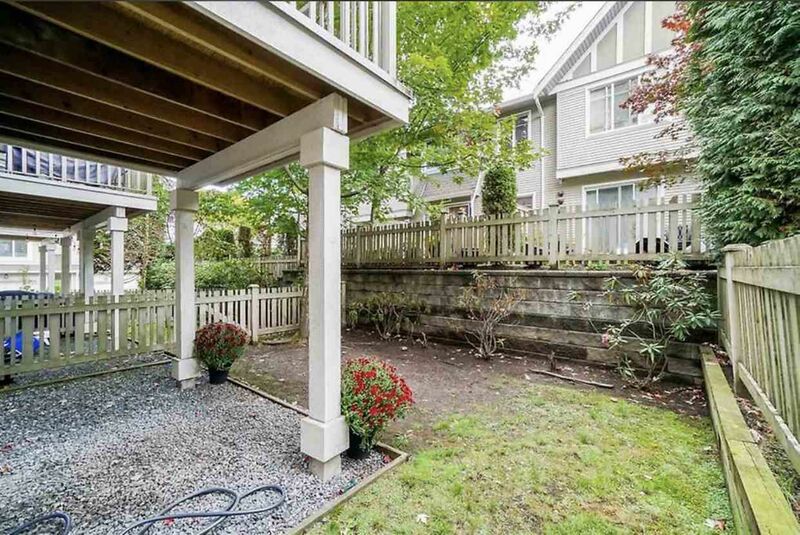 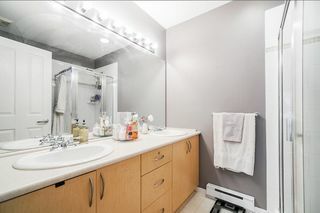 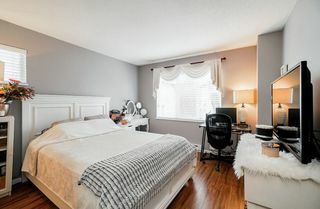 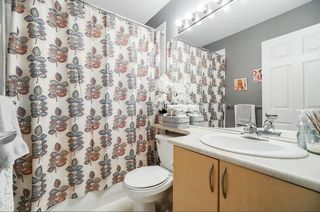 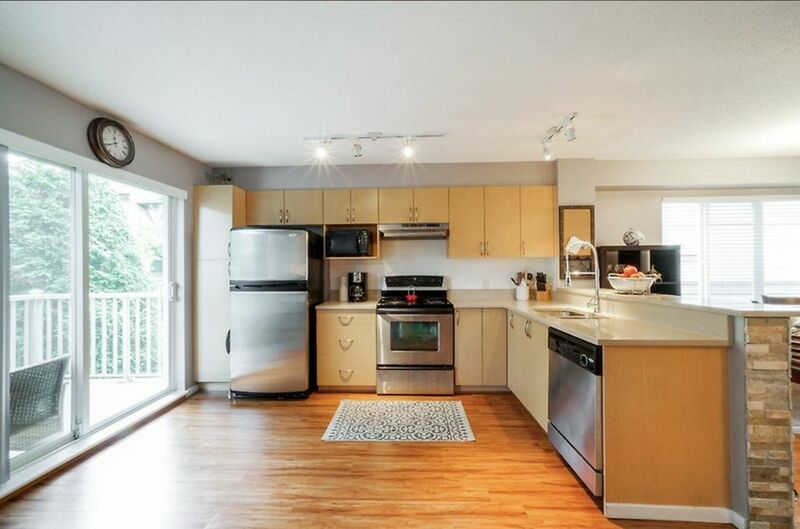 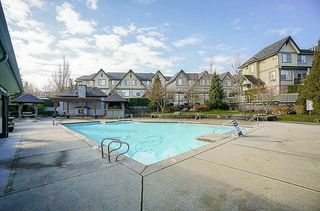 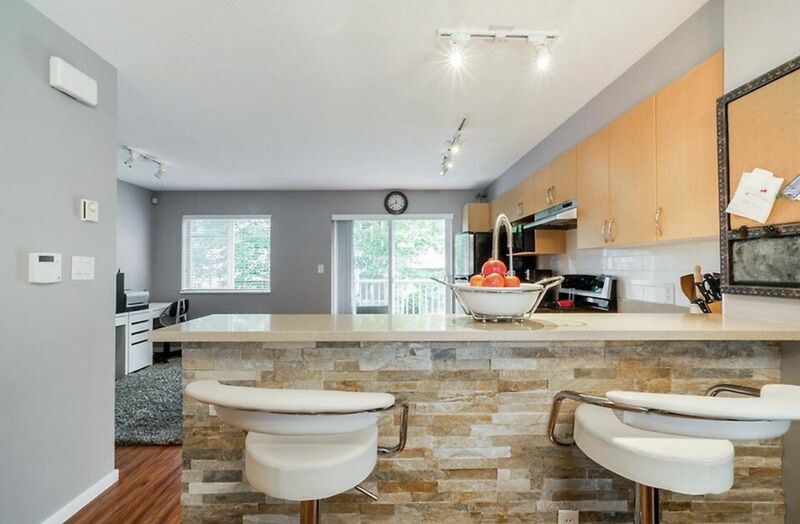 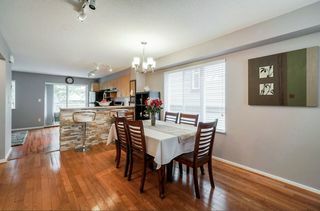 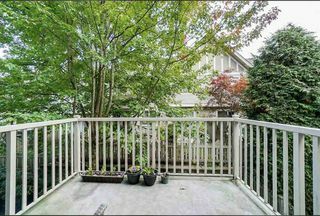 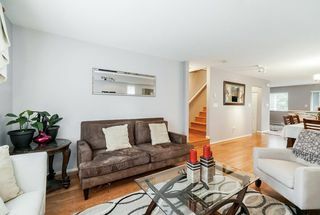 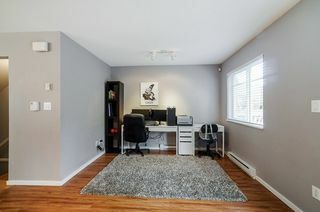 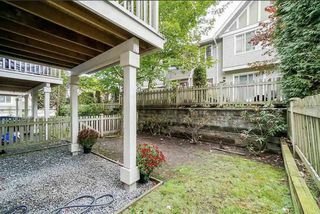 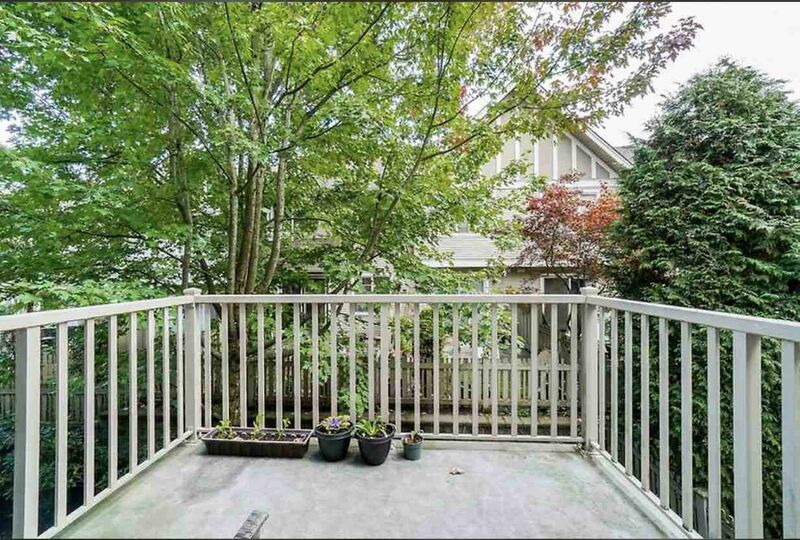 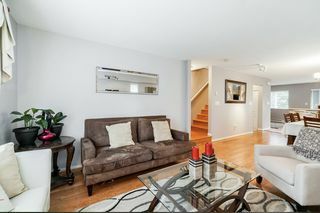 Fully Reno'd Townhouse/Brooklands: Truly the best living in all of Surrey! 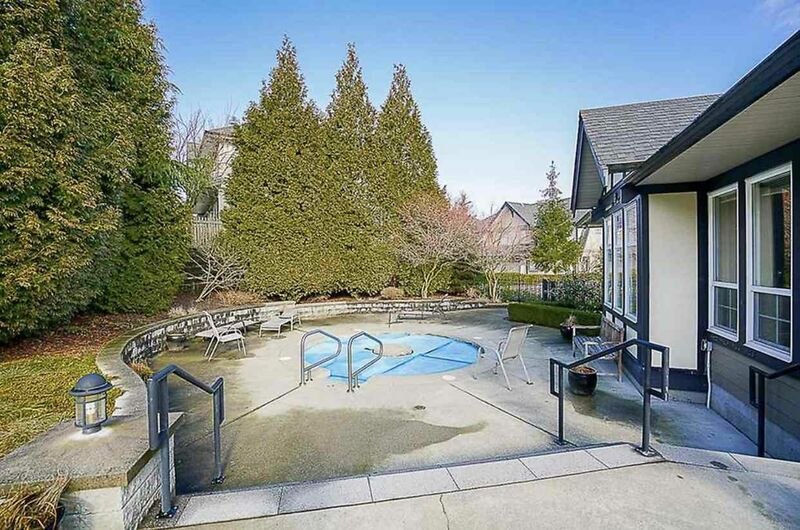 Three big reasons this home is your last stop. 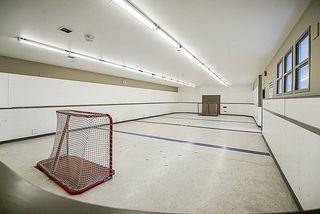 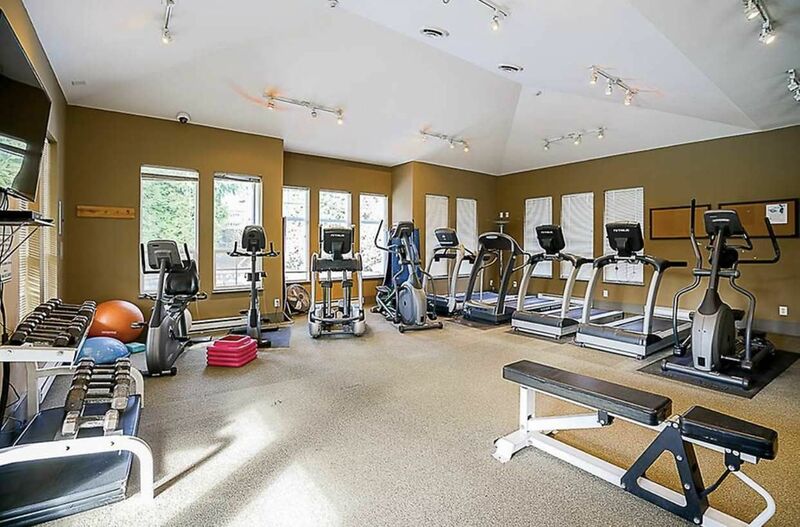 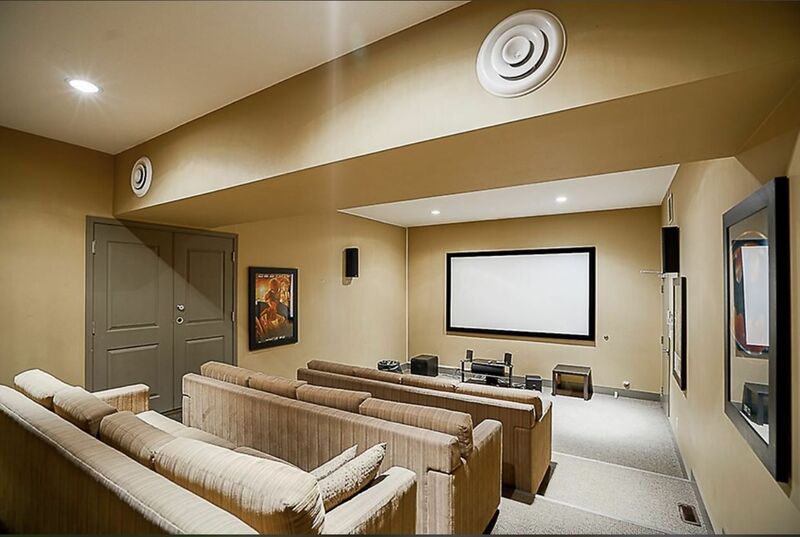 First of all, 10,000+ sq/ft Clubhouse/Amenities are second to none featuring a Breathtaking Pool, Spa/Hot Tub, 2 Gyms, Floor Hockey Arena, Playground, Theatre Room, Massive Party Room with full kitchen, Pool Table, 2 Guest Suites and more! 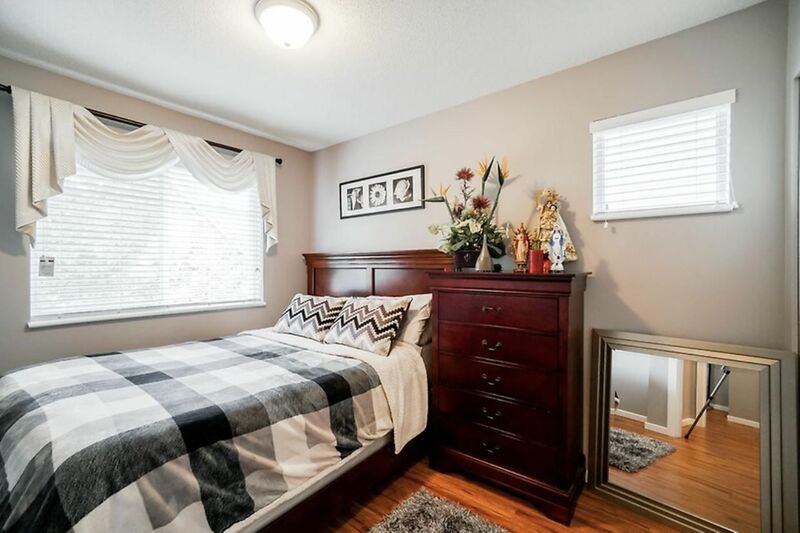 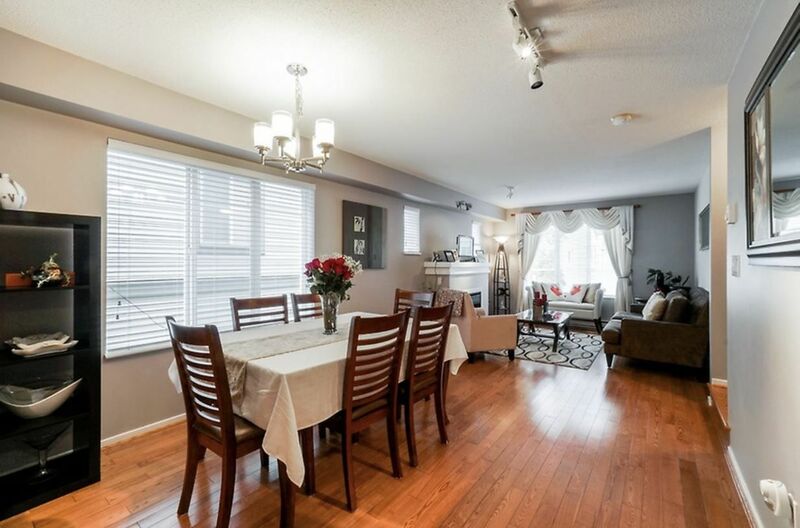 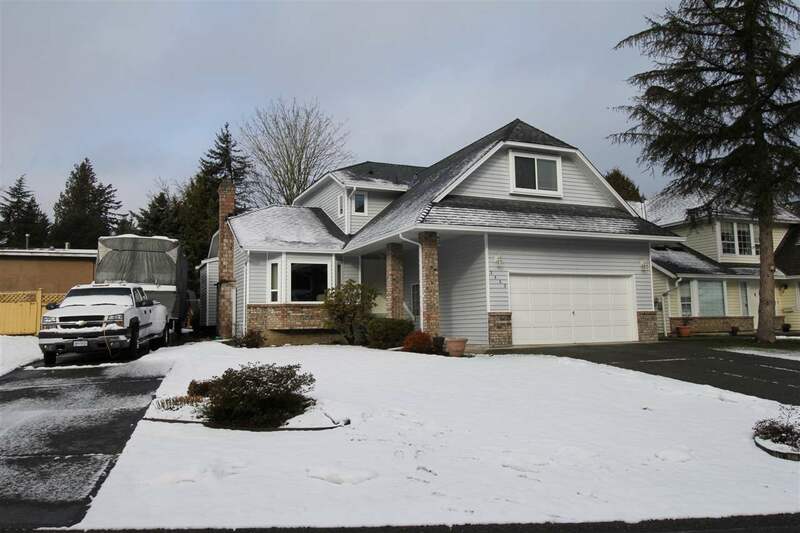 Secondly, the Community is Fantastic, Family Oriented and Close Knit welcoming neighbors, Block Parties, well run Strata and an established Block Watch. 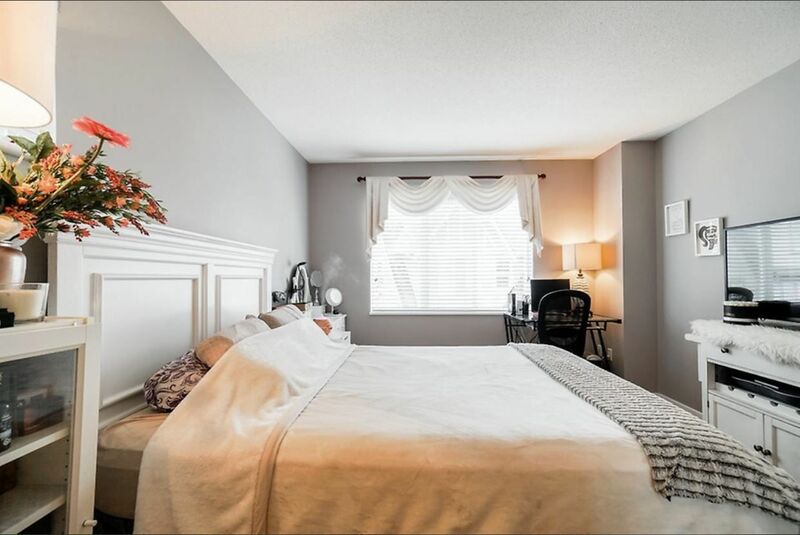 Finally, this home is perfectly located and gives you ultimate privacy, no noise or traffic and seconds walk to the Clubhouse!